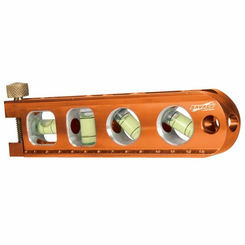 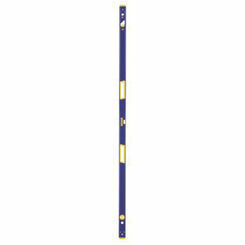 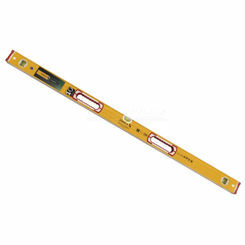 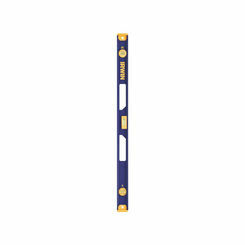 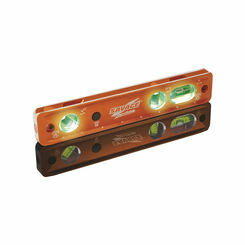 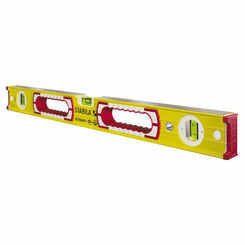 Stabila 38648 Type 196-2M Magnetic Box Beam Level, 48"
Without the right leveling tools, some jobs are impossible to get right. 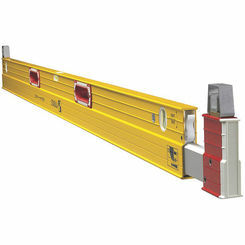 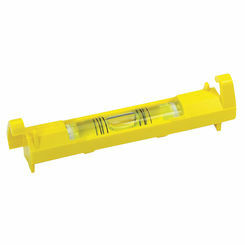 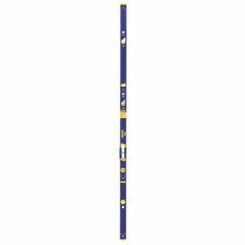 PlumbersStock offers a wide variety of solutions for levels, and we have something that will match your budget. We have quality brands so you will be sure to find something you like. 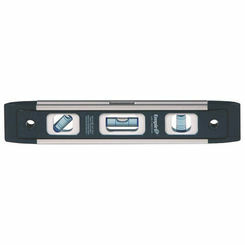 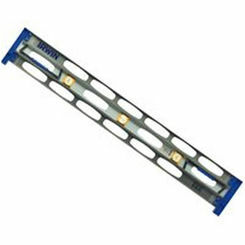 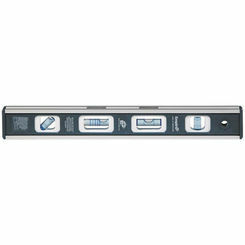 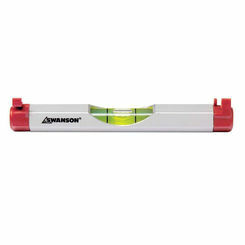 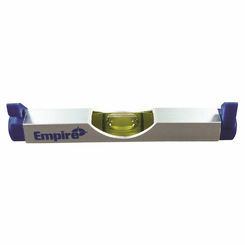 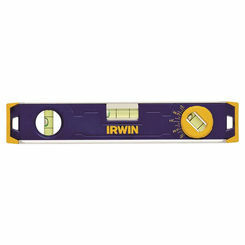 Often referred to as a bubble level, spirit level, it is a hand tool used to determine whether or not a surface is reasonably level, either horizontally or vertically. 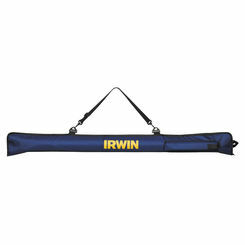 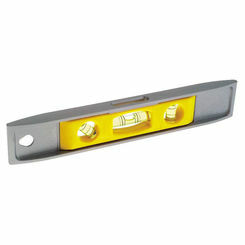 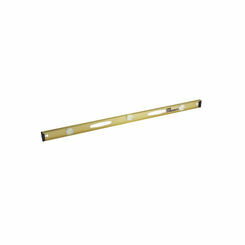 It's used for all kinds of projects, from metalwork to simply hanging picture frames. 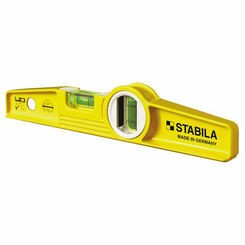 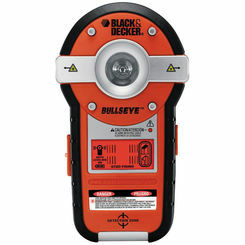 It's one of the most useful tools and everyone should have one.